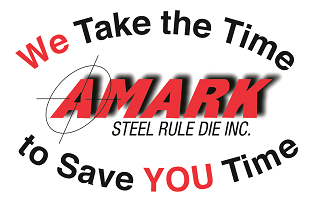 Quote | Amark Steel Rule Die Inc. If you do not have a file or dimensioned drawing to upload, please write a description of your part in the “Comments” section. 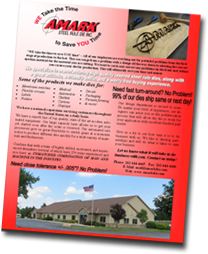 Also, be sure to include material type and thickness, as well as any other notes such as kisscut/cut-through that will be important for us in providing an accurate quote.